Initial coin offerings (ICOs) have become the preferred fundraising method for players in the cryptocurrency and blockchain space, enabling entrepreneurs and projects to raise over US$2 billion in 2017 alone. While ICOs have proven to be a successful way for startups to raise capital, the practice is still in a regulatory grey area in most jurisdictions. Governments around the world are all looking to regulate ICOs, and while China has so far been the most severe country, straightly banning the practice, most countries have opted for a wait-and-see approach, determined to finding a good balance between enabling innovation and protecting investors and consumers. In the meantime, the ICO craze is spreading around the world like wildfire, and now, Vietnam is seeing an increasing number of entrepreneurs and startups turning to token sales to get funding. 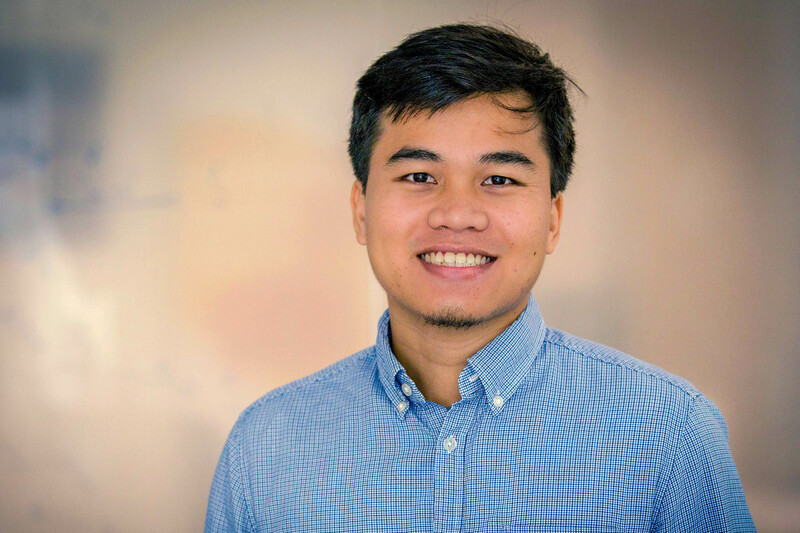 KyberNetwork, a startup based in Singapore and led by two Vietnamese co-founders, raised over US$50 million in an ICO earlier this month in a little over a day. KyberNetwork is building a new, decentralized system, which allows for instant exchange and conversion of digital assets. 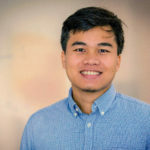 Founder Loi Luu describes KyberNetwork as a decentralized trustless version of ShapeShift, an instant digital asset exchange service based in Switzerland. Tomo, a knowledge sharing and social networking platform, is looking to run a token sale for its Tomocoin. Tomocoin, the cryptocurrency native to the Tomo network, will be used to incentivize and reward contributions on the Tomo platform. The concept is similar to Steemit, another blockchain-powered social network that rewards people who post and contribute. But unlike Steemit, which is more in a Reddit-like forum format, Tomo is a mobile-first platform focusing on Q&As and short video clips, enabling users to get answers to their questions in a more interactive manner. “Tomo’s app will take the social network and sharing knowledge aspects of text-driven platforms like Quora and Medium and fuse them with the more mobile-friendly format of short-form videos,” reads the whitepaper. But the ICO craze is also attracting players that are not originally from the cryptocurrency, blockchain space. For instance, Dropfoods, a leading vending machine business in Vietnam, recently launched an ICO to raise US$9 million by selling so-called Dropcoins to accredited investors. Unfortunately, the company had to suspend the token sale after its first day of token allocation due to regulatory concerns. “It was brought to our attention that the nature of our business (cross-border cash transfers) requires a license and/or partnership with regulated entities,” reads an announcement. “We have decided to suspend the Dropfoods ICO and look at issuing a new Dropfoods asset backed security token that will pay a royalty based on the revenues of the machines and digital wallet. 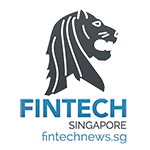 “This planned new security token may be regulated under Monetary Authority of Singapore securities law and will fall under ‘Personal Offers made pursuant to the Exemption for Small Offers’.